A Look At The Hot Pick! 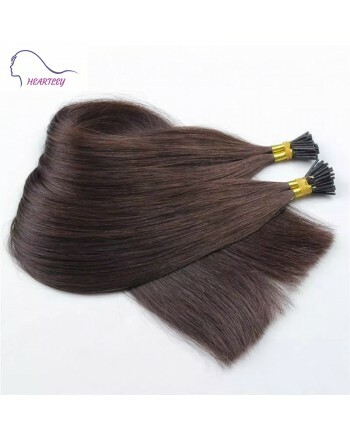 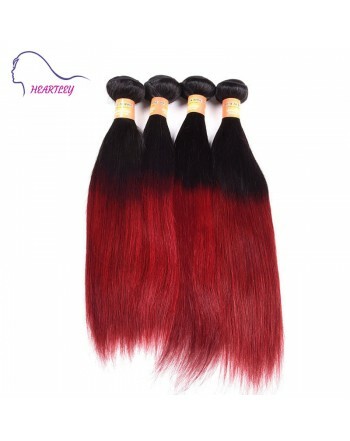 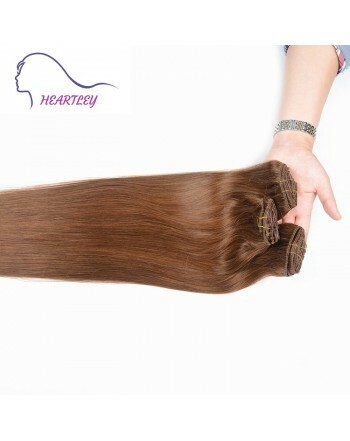 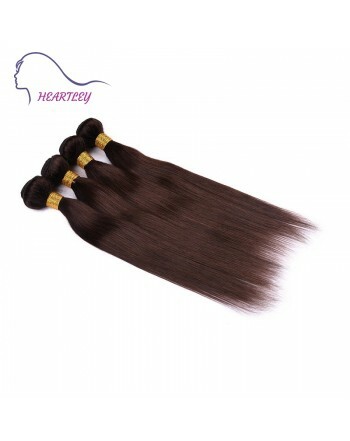 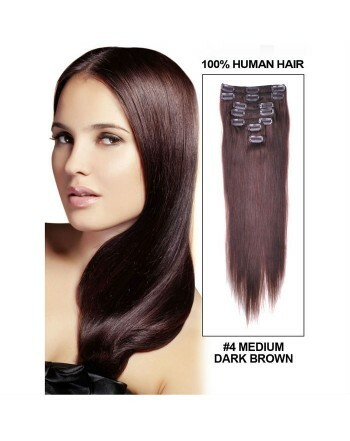 If you want to achieve a relatively understated look to match the color of your own hair, then you won't want to miss this brown pick hair weaves, smooth and soft touch hand feel, totally flatter your skin tone. 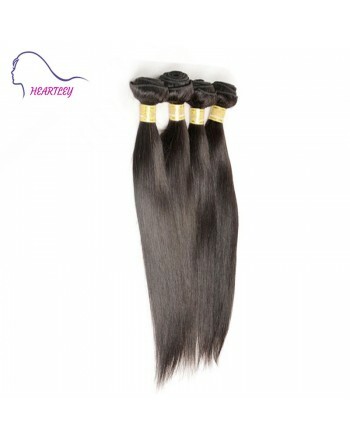 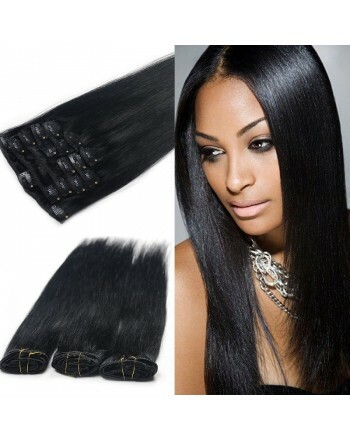 16inch/18inch/20inch/22inch four most popular lengths available here. 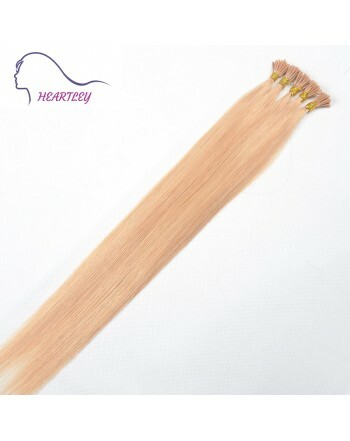 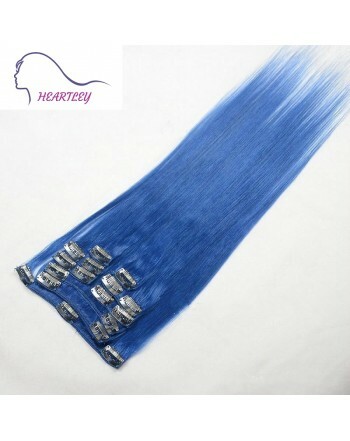 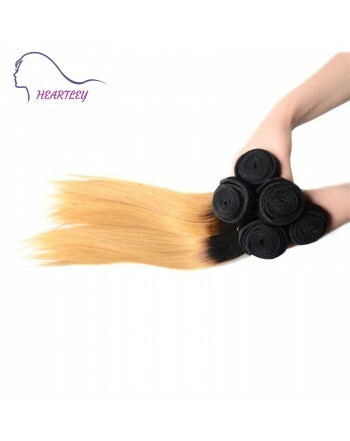 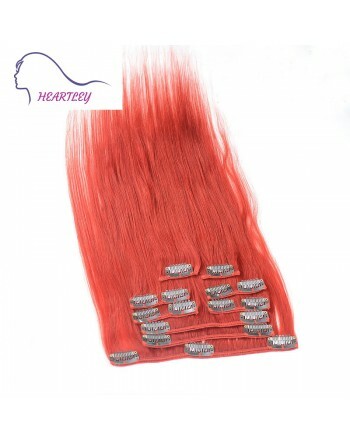 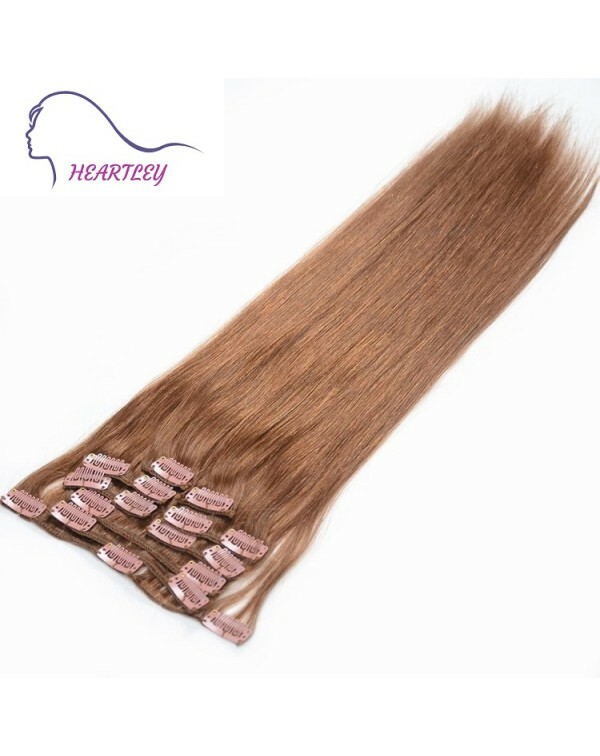 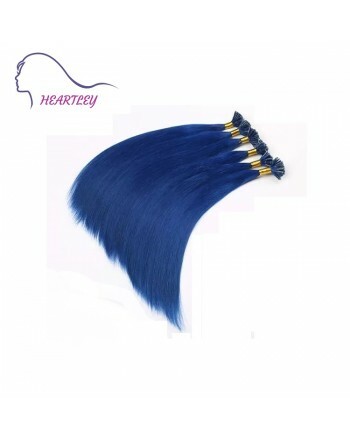 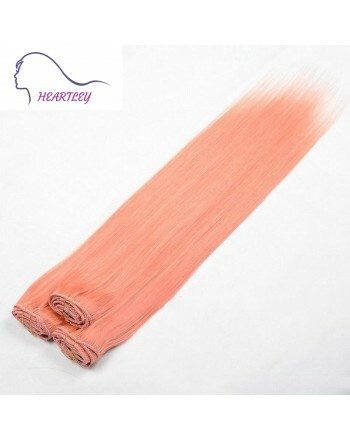 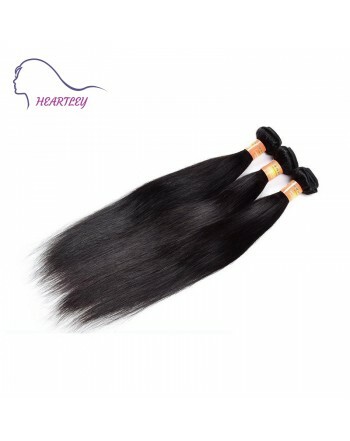 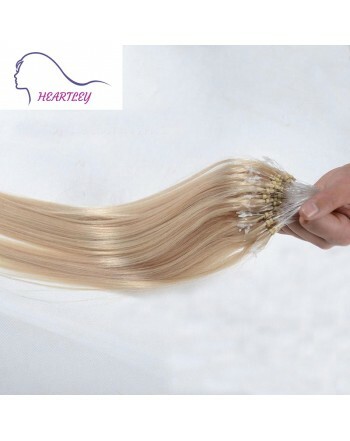 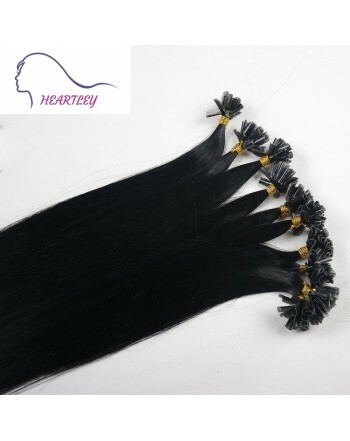 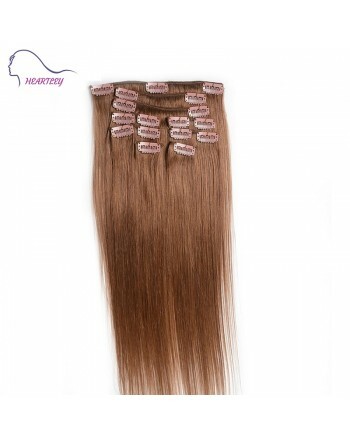 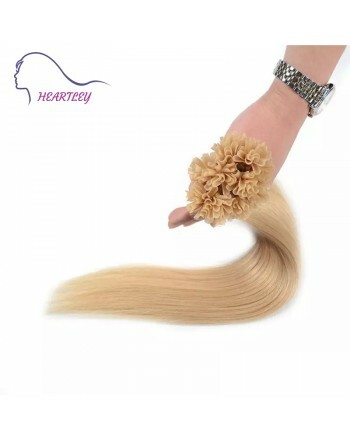 Bleached Blonde Straight Style Hair Extensions, 100 Strands x 0.5g/s, 100% Remy Human Hair.